"A History of Lovers," 2009, stoneware, stain, glaze, 32 x 17 x 15". 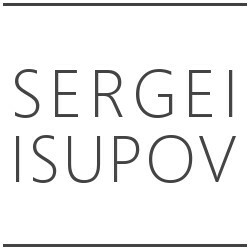 Sergei Isupov is represented by Ferrin Contemporary. 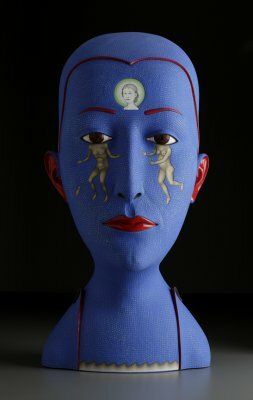 Visit Ferrin Contemporary online to learn more, and inquire about available works.